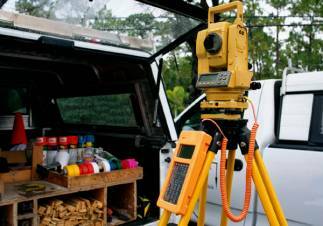 Our staff of highly trained professional is here to assist you with all your surveying needs. Residential or commercial, big or small, we have the technology and the skills necessary to get the job done right. Douglass, Leavy & Associates Inc. has been serving the Broward, Dade and Palm Beach counties with quality land surveying services since 1984. Douglass, Leavy & Associates Inc. provides land survey services to the private and public sectors for commercial and residential properties using state-of-the-art equipment and software. This procedure includes consulting with engineers, architects, and construction superintendents in order to get the job done right. We are a service organization and focus on our priorities in order to do the best job for our clients. Thank you for choosing Douglass, Leavy & Associates!